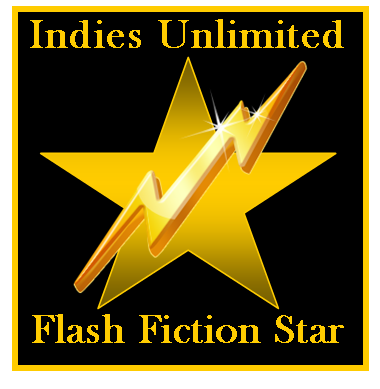 Joan Childs is the readers’ choice in this week’s Indies Unlimited Flash Fiction Challenge. Parkton is a dangerous town, full of dark secrets, and 14-year old Byron James finds himself stranded there. To make matters worse, his two new friends – his only friends – turn out to be class rejects with an unhealthy interest in monsters. They want to discover the truth to the infamous monster house at number 809 Jacob Street, and Byron is soon caught up in their game. Joey Blue is an old bluesman who fell into his songs and couldn’t find his way out again. Now he’s one of the Gutterbreed, a slinking shifting shadow haunting the town’s too-numerous alleys. When an old dead friend comes begging for help, Joey’s world is torn apart. He is forced to stare down the man he has become in order to rescue the man he once was – and there is only one place he can do that. 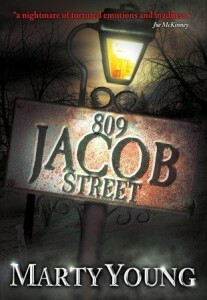 809 Jacob Street is available at Amazon.com and Amazon UK. 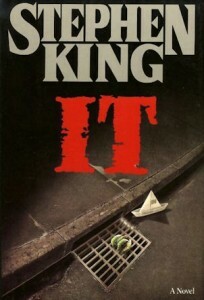 In celebration of Halloween, let’s salute good old spooky reads. 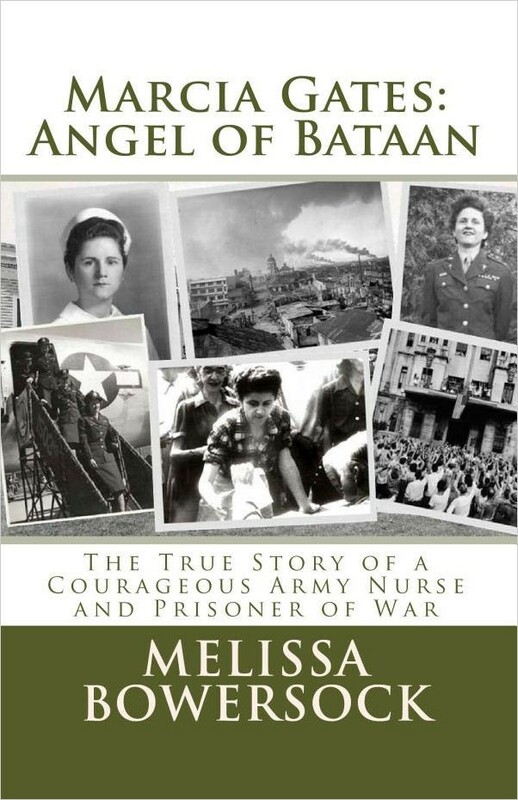 We will turn the links into book cover images for you. Please don’t try to do that yourself. And, if you don’t see the book covers, please check your AdBlock settings. Thanks!